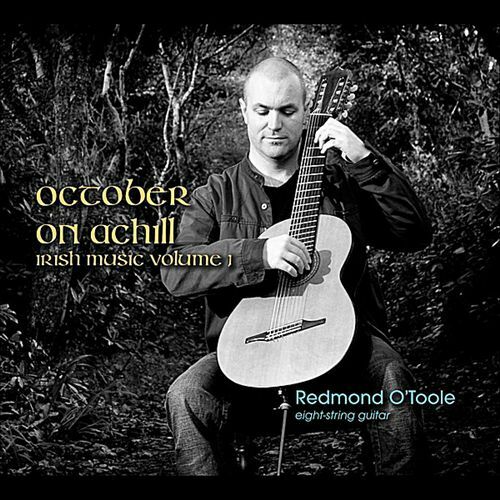 Redmond O’Toole is recognised as one of the most distinctive and original guitarists of his generation. He was the first to adopt Paul Galbraith’s ‘Brahms guitar’. This groundbreaking instrument and technique uses an 8-string guitar in the position of a cello. 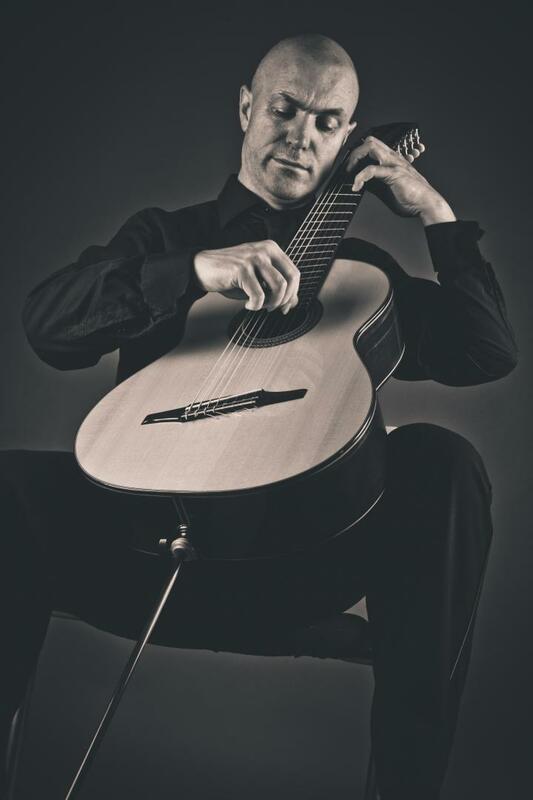 He has performed at major concert halls and events throughout Europe such as Passau International Guitar Festival, Germany, Irish National Concert Hall, Royal Dublin Society Concert Hall and Hallein Guitar Festival, Austria. He has performed as soloist with orchestras such as BBC Ulster and the Irish Baroque and has toured extensively as guitarist for legendary Irish group ‘The Chieftains’. He is a member the internationally acclaimed Dublin Guitar Quartet and teaches at the Royal Irish Academy of Music in Dublin. Recent projects include collaborations with world renowned cellist, Raphael Wallfisch, the Vanbrugh String Quartet and Soprano Kim Sheehan. Redmond has had a duo for many years with violinist Elizabeth Cooney. He has also performed with many different and varying ensembles such as Crash Ensemble, The Callino Quartet and the UFO Orchestra amongst others. In 2012 Redmond set up Music Generation Wicklow: part of a national music education programme funded by U2 and the Ireland Funds. O’Toole was coordinator for the initial 18 months of the programme.